J.M. Snyder » Hottest Heat Wave is only $1.99 at ARe today! Hottest Heat Wave is only $1.99 at ARe today! Today ONLY! 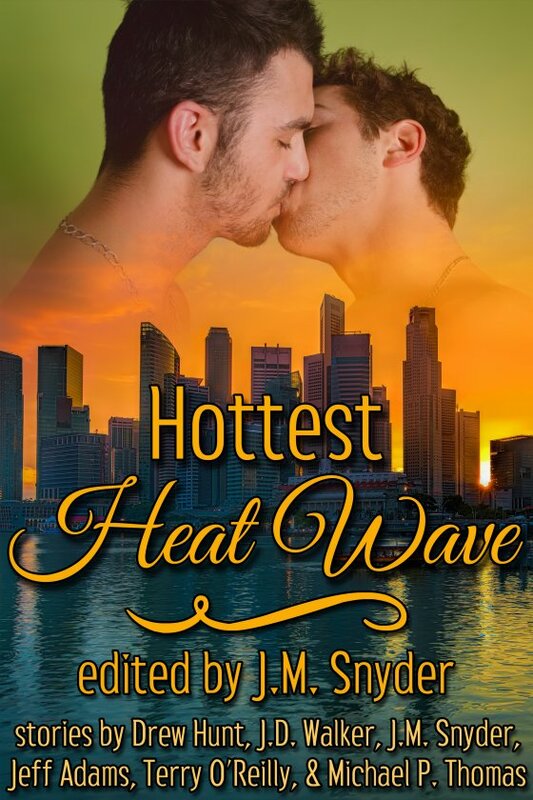 the Hottest Heat Wave anthology is $1.99 at All Romance eBooks! Grab your copy for $1.99 TODAY ONLY!